Home News and Politics Why Vote? With the Midterm Election for Pennsylvania quickly approaching, the pressure to register to vote is being felt more than ever, especially because to vote in Pennsylvania, one has to be registered up to a month before the election date. likely been on Snapchat and seen a video advertisement to “Rock your vote” while browsing friends’ stories. 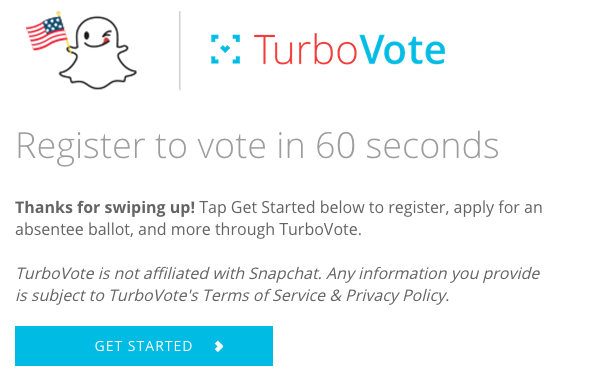 You might have read reminders to vote on your Facebook, Instagram, and Twitter feed mid scroll. You probably have walked around Bloomsburg’s campus and gotten bombarded with questions about your registration status. This raises the question: why vote? If knowing that minority groups have protested and pleaded and died over the right to vote doesn’t stir you to partake in voting, then a basic understanding of what this current election entails might. The Midterms, this year falling on Nov. 9, are elections that determine federal positions. Currently, all 435 seats in the House of Representatives and 33 in the Senate are up for grabs. Whichever party gains the majority vote in the house and senate will be able to use that advantage for their own agendas. If the democratic party gains 23 more seats, they will have control of the House. With democrats in control we may see a push for impeachment, but it is more likely that we will see no legislation being passed because of a divided government. To win the Senate, Democrats have to gain 28 seats in comparison to the Republicans’ 9 needed seats. If Republicans stay in control of the House, we will likely see more of what we have now. There is a possibility of more tax cuts, or a second attempt at creating a policy for illegal immigration, or the reworking the Affordable Care Act. Pennsylvania is one of 36 states whose voters are also electing a governor on Nov. 9. The democratic incumbent is Tom Wolf, who was first elected in 2014. 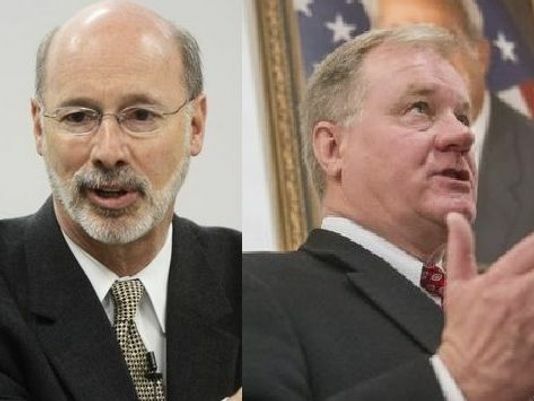 Wolf is running against Republican Scott Wagner for Pennsylvania, a state that shocked the nation by breaking tradition and swinging Republican during the last presidential election. Their first debate was Oct. 1, where both candidates shared their stances on some hot button issues: education, capital punishment and the budget. While it is unlikely that your vote will break a tie, it is likely that the outcome of these elections will affect you. Health Care, immigration, reproductive rights, Medicare and Medicaid are all important and controversial topics in this political climate. And for all my ladies out there: 257 women are running for the House and Senate this fall. The future really is female.